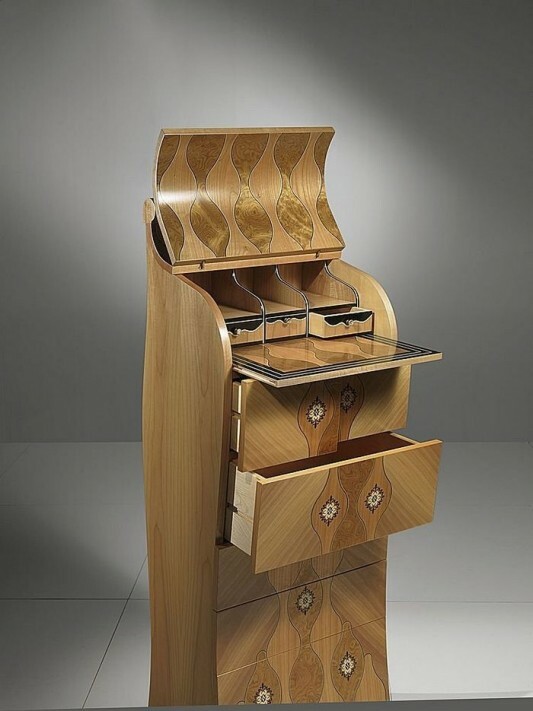 Chest of Drawers below comes in a contemporary design which is elegant and full of curves of beauty. The product of this Carpanelli can be a solution needs storage space for your bed, which is not only functional but also decorative. Shape with a combination that is able to adapt to all types of decorating the room, into the benefits of this product, because it looks attractive and stylish for interior decoration. With many practical drawer provided, making this product is ideal for people with many stores various kinds of artifacts in their bedroom. in addition equipped with a drawer that practical, contemporary storage system also comes with a convenient opening system. 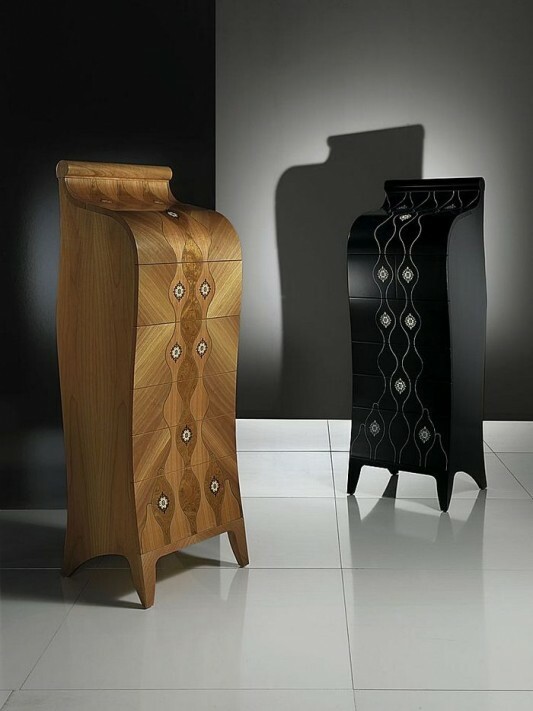 Chest of drawers contemporary is made in two different versions, namely the natural color of wood or in black that looks elegant. For more information visit the site Carpanelli.